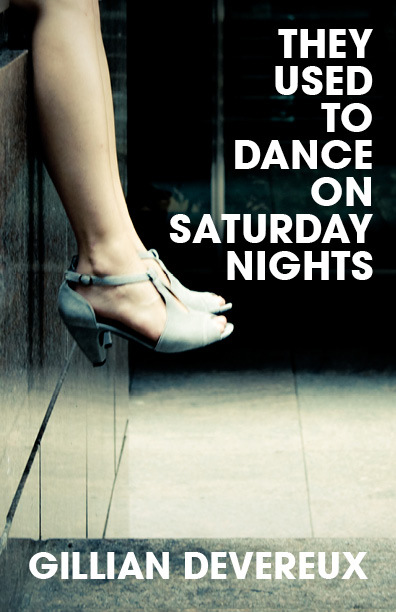 Aforementioned is very proud to present our next title: Gillian Devereux’s They Used to Dance on Saturday Nights. Gillian is a Boston-area poet who received her MFA in poetry from Old Dominion University. Her work has appeared in FOURSQUARE, H_NGM_N, Open Letters, Gargoyle, 32 Poems, and Wicked Alice, among others. We’ve had the pleasure of publishing Gillian’s poetry in apt as well and we’re excited to be working with her on this chapbook. We’ll make a big, splashy announcement as soon as the book is ready and available for purchase.